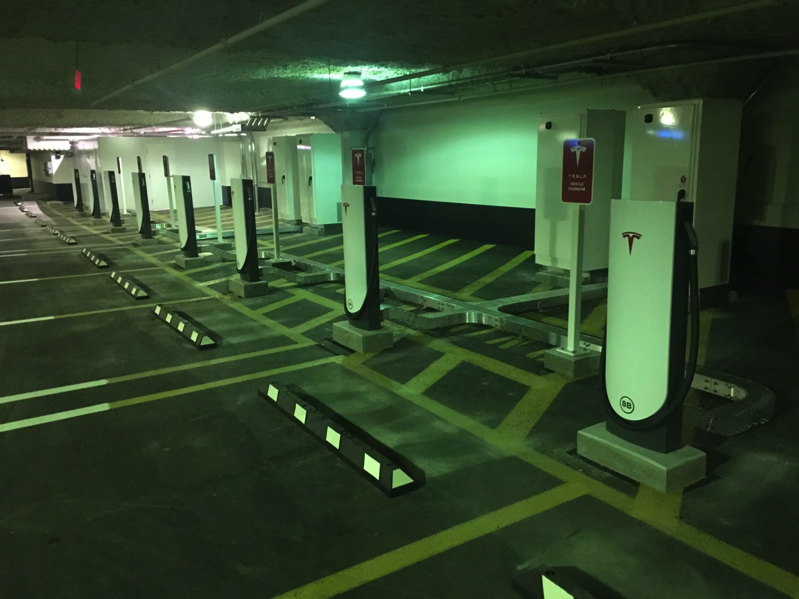 Tesla continues to expand its Supercharger network in Canada, with the latest launch seeing two new locations pop up in Ontario. 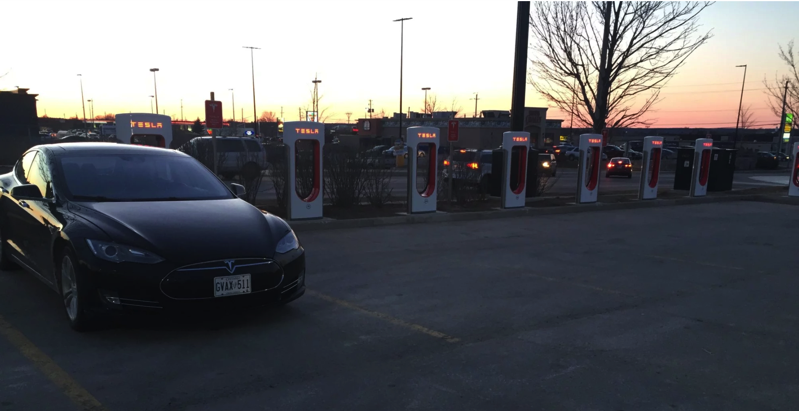 On Thursday, the Supercharger station in Owen Sound went live, located at 1555 18th Avenue East, across the street from Mark’s Work Warehouse. Yesterday saw the launch of the second Tesla Supercharger station in Toronto, with this new location at the Eaton Centre at 220 Yonge Street. The chargers are within the parkade off Bay South of Dundas, with the entrance by the Impark sign. 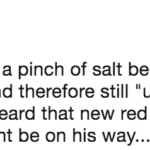 Tesla owners will need to buy pay parking to enter the lot and for time spent. Parking rates start at $3.50 for 20 minutes within this parkade Monday to Friday, while Saturdays start at $10 for three hours or less, and Sundays the same price but for a full day flat rate. Tesla recently started emailing Model 3 reservation holders in Canada, revealing their Canadian pricing, which starts at $45,600 CAD for the standard battery pack, which doesn’t debut until later this year. The company also updated their iOS app to include Siri integration for its newest model as well.